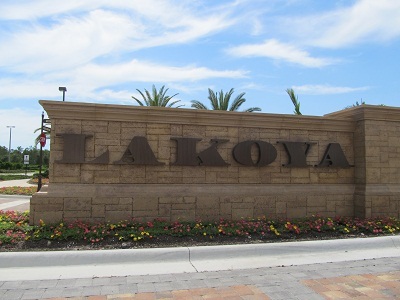 Lakoya at Lely Resort in Naples is a 242-acre neighborhood of single family homes built by Stock Development. Lakoya features private gated entrance, sculptured landscaping, classical gardens, fountains and paved walking paths. Check out the homes in Lakoya in Lely Resort with Marie Orlando (239) 272-0751.